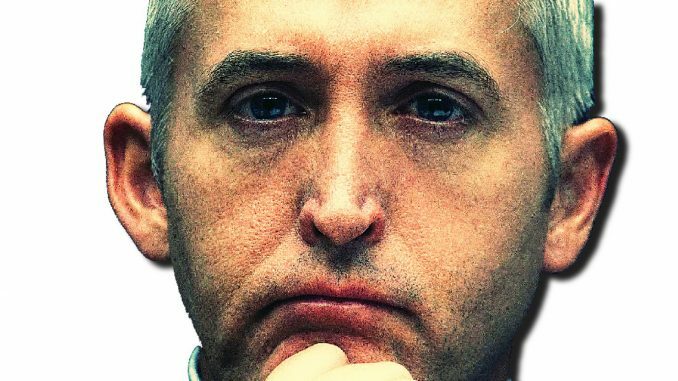 Rep. Trey Gowdy has read the IG report, and he’s absolutely disgusted – almost beyond words. But the words he did share against the disgraced FBI and DOJ, are indeed scathing. It’s time for the people in charge, to stop the “Clinton coverup” and hold Hillary, and her cronies accountable for everything that they did. The American people have had it with smug politicians like the Clintons, who get a “pass” simply because they have the right friends in high places.